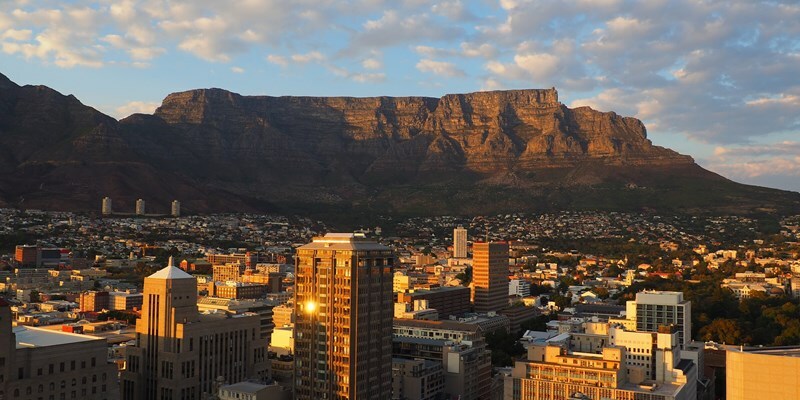 Tourism in the Western Cape has shown significant growth, making the sector a billion-rand business, despite drawbacks such as the on-going water impediment. Western Cape tourism has grown by 7.5% between the fourth quarter of 2016 and the fourth quarter of 2017, bringing R6.6 billion (€445.6m) into the provincial economy and creating 25 758 jobs since 2013. This was revealed by the Department of Economic Development and Tourism, Wesgro, South African Tourism (SAT), and Airbnb in Wednesday’s (April 11) Standing Committee on Economic Opportunities, Tourism, and Agriculture at the Western Cape Provincial Parliament. Furthermore, Airbnb brought increased economic activity to the value of R5 billion (€337 million) into the Western Cape in 2017, recording an 86% increase in annual growth in the province, boosting economic activity in the region, with almost 15 000 hosts across the province welcoming 540 000 guest arrivals. In addition, Airbnb recorded growth of 110% in rural towns outside Cape Town, while Cape Town accounts for 25% of Airbnb’s revenue on the African continent. Beverley Schäfer, MPP and Western Cape Spokesperson on Economic Opportunities, Tourism, and Agriculture, said the news was proof of the real impact Project Khulisa was having on job creation and economic growth in the province, despite drought, a stronger rand, crime, outbreaks of listeriosis, and avian flu. The Western Cape tourism sector is also responsible for 24 direct international air connections to Cape Town, bringing in 700 000 inbound seats from 20 countries. As a result, the South African government is also investing R3,2 billion (€216 million) into the expansion of Cape Town International Airport. “Tourism is no longer a burgeoning industry but a big business in the Western Cape, worth billions of rand, and presenting immense job-creation potential,” commented Schäfer. Despite these successes, Schäfer said she was still concerned that the current government continued to hamper tourism growth through Home Affairs’ restrictive and underdeveloped visa process for international visitors from key markets such as China and India, and a clear lack of will to tackle crime, which deterred tourists from visiting SA’s shores. According to Schäfer, a successful tourism industry required an intergovernmental approach to create an enticing and marketable destination. Back in 2014, the Western Cape government singled out tourism as part of Project Khulisa to create jobs and stimulate economic growth and, since then, has seen a solid return on investment in the jobs created, as well as the money being brought into the economy. “Tourism is big business in South Africa, and the Western Cape has set the benchmark nationally for effective tourism management,” concluded Schäfer.